What's Your Delaware Sports IQ? That was 20 years and a professional league MVP, a major golf tournament win, a national football championship and much more ago. 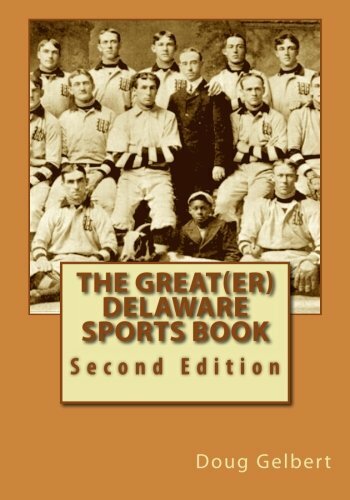 Catch up on everything in Delaware sports with the only book devoted to the First State's sports heritage. More than 100 historical sports photographs. Fully indexed. So WHAT IS your Delaware Sports IQ? Thanks for your interest in Delaware sports!